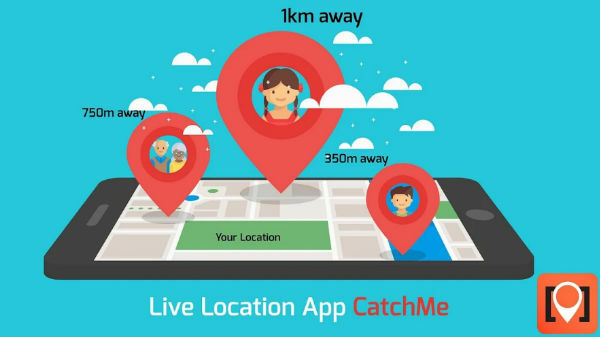 CatchMe is a Live Location App, which has been launched to encourage women and kids to ensure their safety through Real-time live location sharing. All you need to know. Sharing live location use to be very tough back in days but now the technology has evolved and a lot of apps are there on App Store and Google Play Store which offers live location tracking facility. But, not all of them are accurate enough about the live tracking. There are who claims to be most accurate among others called CatchMe. It is a one-stop solution for all your safety, connectivity and networking needs. 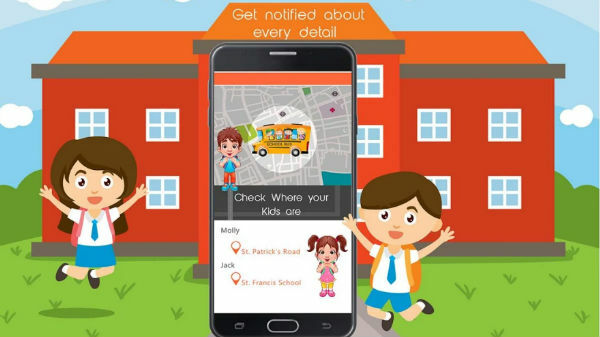 CatchMe is a Live Location App, which has been launched to encourage women and kids to ensure their safety through Real-time live location sharing. It comes with inbuilt features like SOS, Live Location Sharing, and Geo-Fencing etc, which are very much helpful in locating someone if they need help. Apart from family, small businesses can also use this live location app to increase employee productivity which will help in reducing the costs. According to the company, this is one of the best Employee Tracking App, where business owners can use it to record daily attendance, plan logistics, track meetings, locate employees, etc. You can also track your employee performance with respect to input given, communicate with employees through push notifications, communicate with selected employees through meeting circle etc. During a medical emergency, timely help has saved many lives; however, most of us do not recognize the potential of live location apps or GPS Tracking apps and thus are quite away from utilizing such boon. 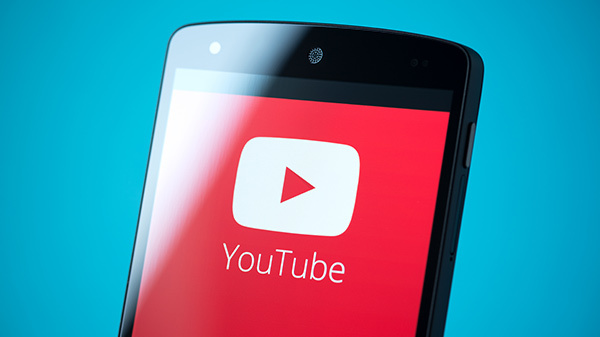 On Google Play the app has received 4.2 rating out of 5. Users have also given then notable feedbacks about this app. Some of the users are disappointed and some of them are very much happy with the app in the feedback section.